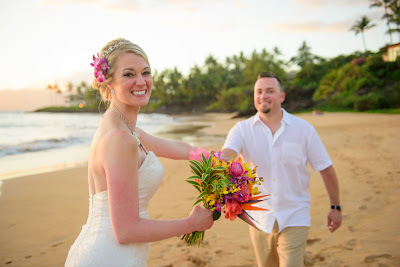 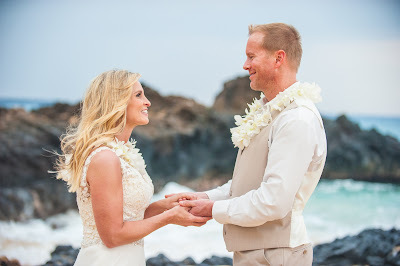 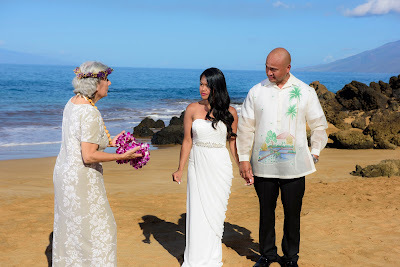 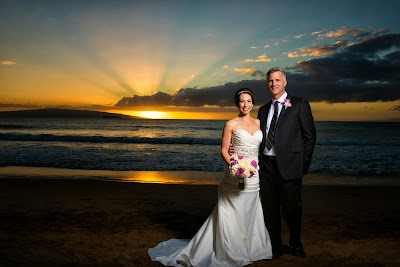 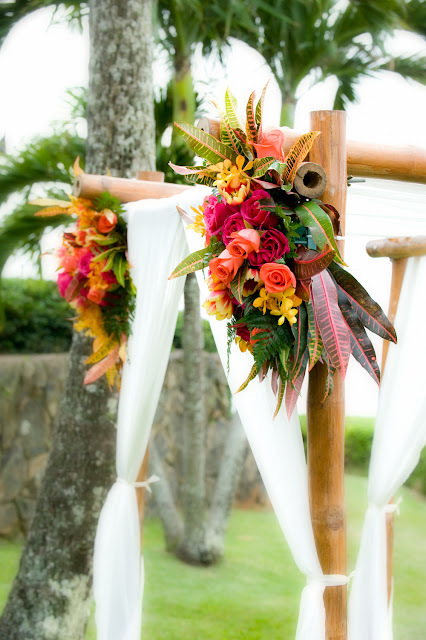 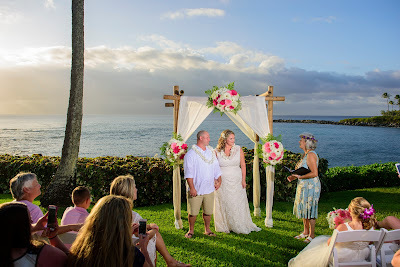 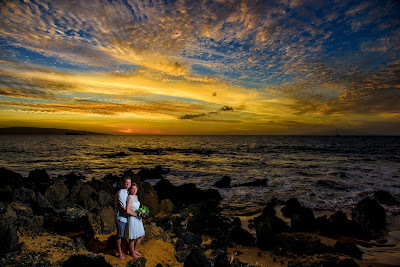 Clients are always asking us what they should be doing to prepare for their Maui Wedding. 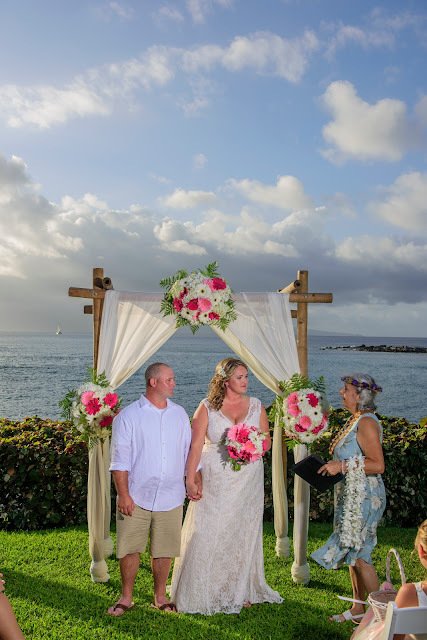 Well, that's our job, getting everything prepared for that special day and we always tell them what they need to do and give them suggestions for events and restaurants etc. 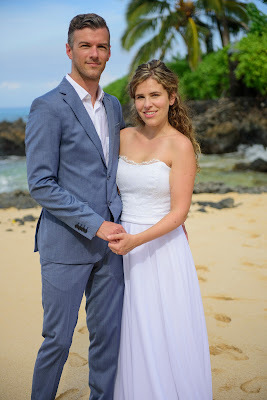 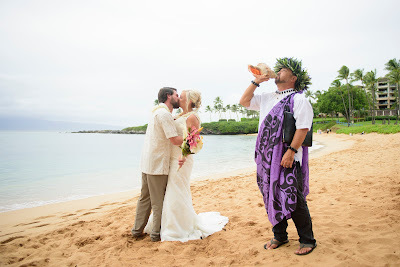 One thing they never ask is what they shouldn't be doing in preparation for their Maui Wedding day so we decided to put a short list of three "dont's" together for the education of those new to our magnificent island. 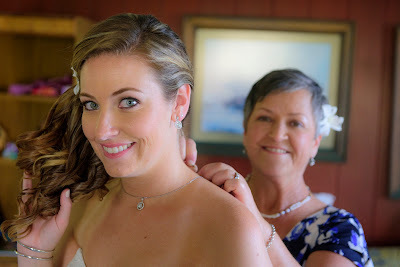 "They all look so beautiful. 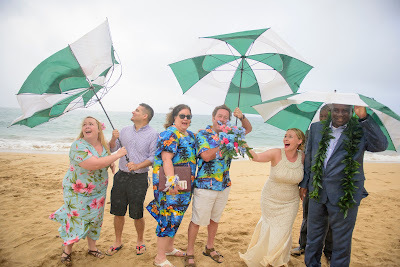 Thank you so much for rushing to get them back to us! 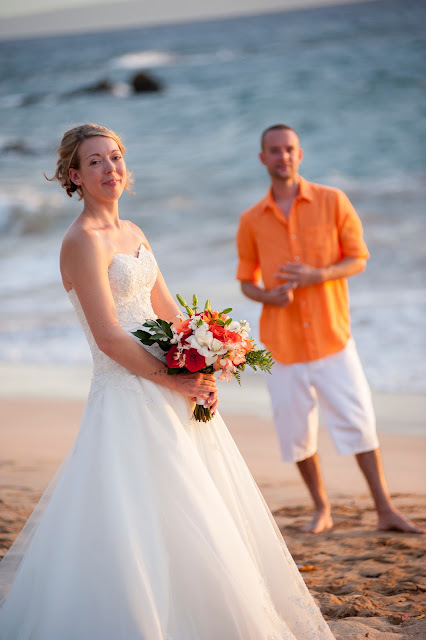 :) Everyone will love to see them at our reception this month. 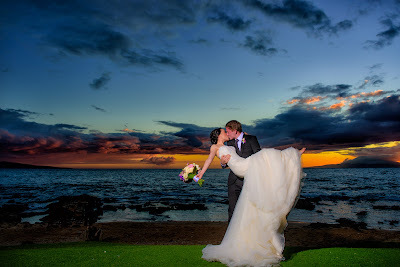 Thanks again!! 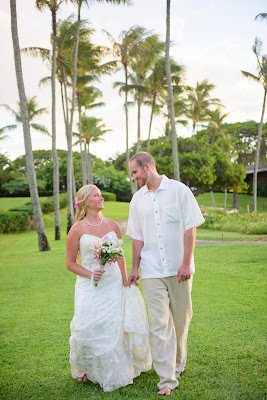 -Megan and Ben"